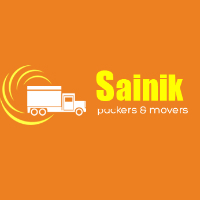 I am Himanshu and today I'm gonna to tell about service given by sainik packers. I contracted their administration for transport family unit from banglore to Pune. They confirmed certain sum on before getting things and charged higher sum which is exceptionally doubtful. If we pay likewise they won't give bother free administration, we have to keep running for something to get our things safely. Eventually I just want to say that I am not happy with their services.they should improve their amenities. If you are switching apartments or relocating from one city or another, a good mover and packers can solve half your problems. Listed below are some criteria the movers and packers should meet before your hire them to move your precious goods.